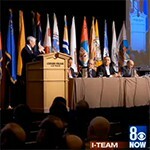 AMWUA's Kathy Ferris outlined Arizona's water management efforts at a recent meeting of water experts in Nevada. 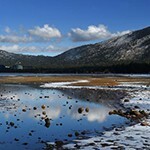 The Center will promote research, analysis, collaboration and open dialogue to identify opportunities for consensus to ensure sound water stewardship. 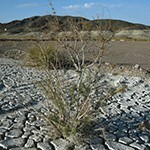 Officials from water agencies in AZ, CA and NV signed an agreement last week to jointly add as much as three million acre-feet of water to Lake Mead by 2020. 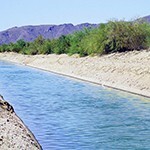 A deal among Colorado River basin states, including Arizona, extends our ability to deal with drought. 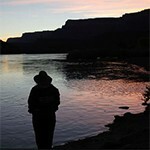 AZ Department of Water Resources Director Michael Lacey explains what a water agreement between three states means. 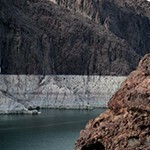 A major agreement on how to combat the shrinking water level at Lake Mead was reached between several states drawing Colorado River Water. 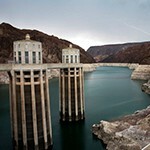 Our View: With Lake Mead dangerously low, Arizona leaders have forged a remarkable agreement to fend off shortages. 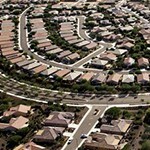 The city of Phoenix is prepared to handle any imbalance between water supply and demand, according to a report from Moody's Investor Service. 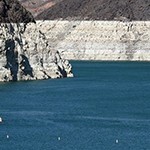 Arizona and various water agencies in Nevada and California are expected to approve an agreement that would help protect level of Lake Mead. 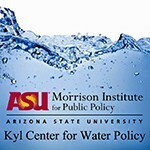 Arizona has let growth occur before renewable water supplies are in hand. Why we must mitigate the risk.